These portable carts are one of the most underrated items at home. 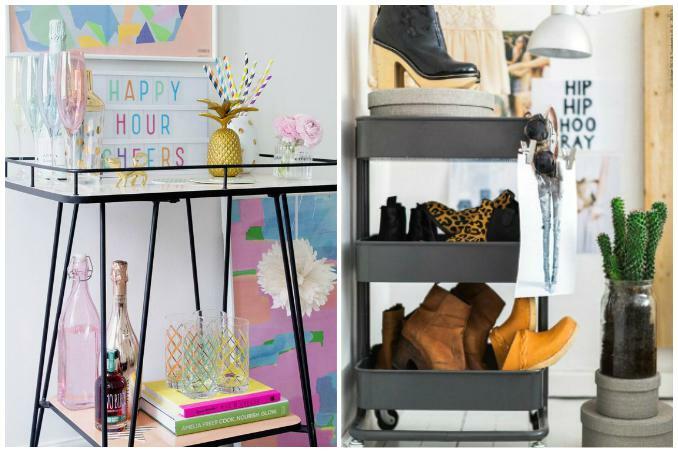 Aside from being a serving station, the possibilities are endless with this versatile piece—it can be an alternative shelf for books, a storage system for shoes, a nightstand, and even as a makeshift chest for stuffed animals in the playroom. 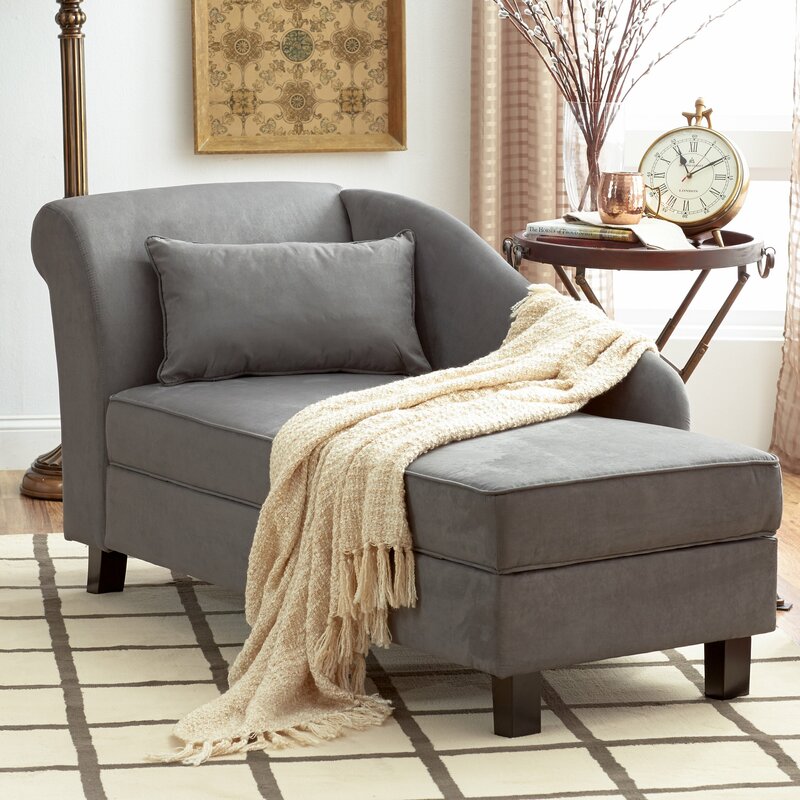 If you think this basic piece is just for seating, maybe it's time to explore a few out-of-the-box ideas. 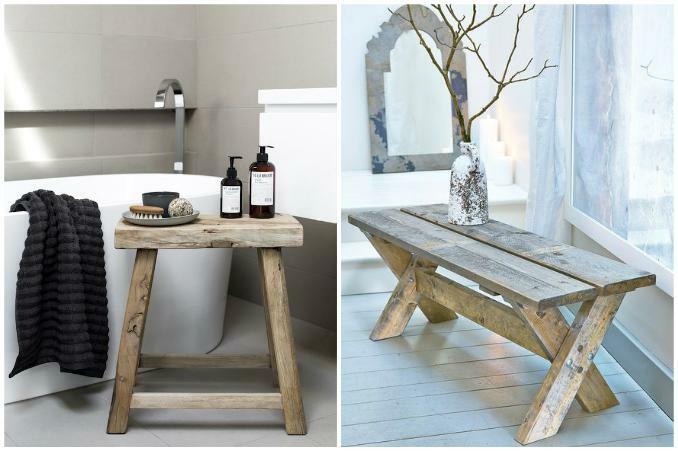 You can use it to hold bath time essentials or a spot to set-up a country-inspired vignette. Bonus: it can add a rustic charm to any space. 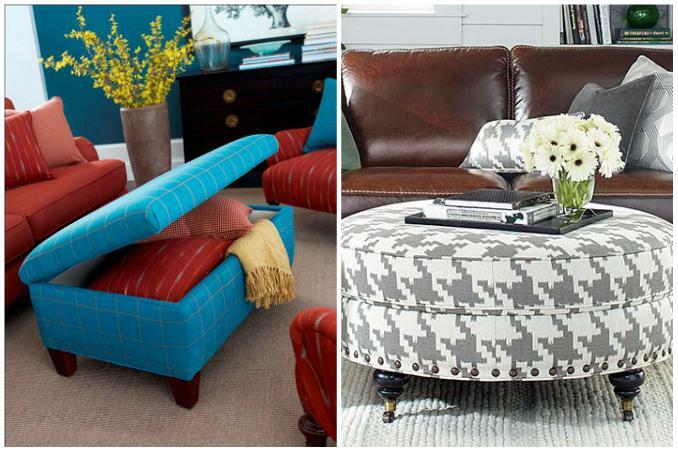 Instead of taking up a lot of floor space with bulky coffee tables, consider using an ottoman and let it serve as the focal point in your living area—you can even go as far as finding a unit that comes with hidden storage where you can keep extra throws and pillows. For parties and get-togethers, you can simply set the decor aside and use it as extra seating, too. 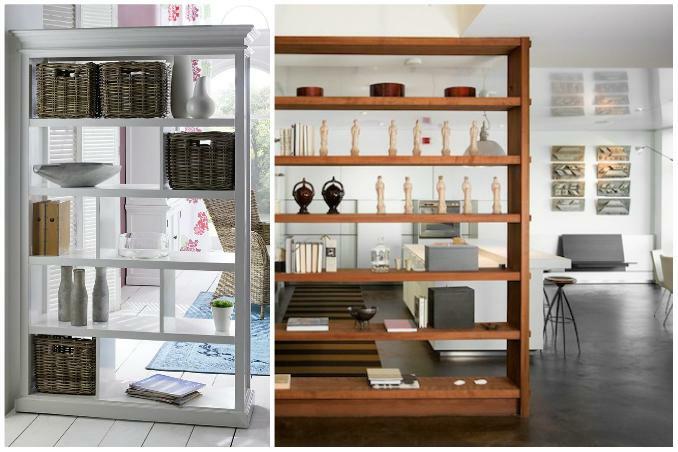 Maximize huge shelves by making it double as a room divider for shared spaces. 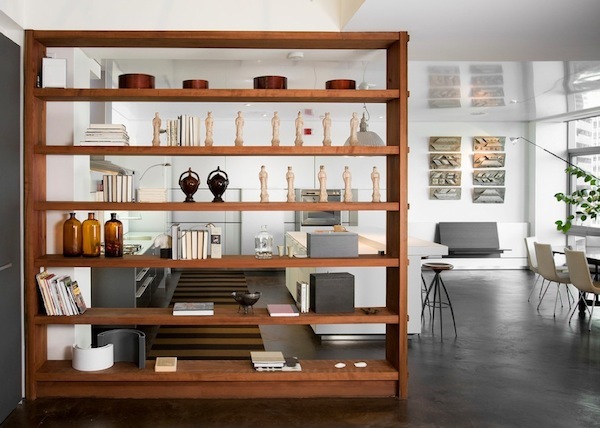 Experiment with placing it between the dining and living areas, or the laundry spot and kitchen. You can set-up vignettes for added flair or make it extra functional by adding woven bins for home essentials. No space for a real bed? No problem. 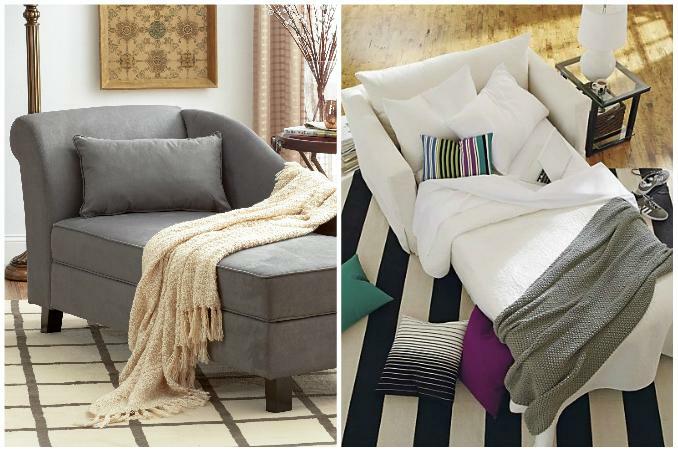 You can easily transform napping chairs into futons by adding thick blankets and fluffy pillows. If you're having guests over, you can hide your bedtime must-haves from plain sight and let your lounge chair serve as a couch. 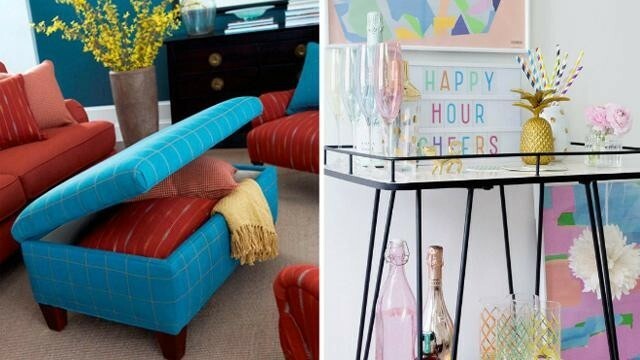 PHOTOS: HGTV and Lauren Becker via Pinterest (Main) | Apartment Therapy | r e e s e via Pinterest | Nordic House | Round Ottoman | Interior Home Design | Decoist | Wayfair | Foter.